This revealing film challenges all of us to reassess our role in the exploitation of the planet and indigenous people. Learn how even in 2016, the U.S. government broke treaties with indigenous people. The Standing Rock Sioux through hundreds of years of oppression by an invading culture are steadfast in prayer for the planet and all of its people. A personal and intimate look at the internationally renowned conflict at Standing Rock. EDFF Chico, California. It was an honor to share your work at the 2018 film festival and and easy choice to send off to the global screening selection. It was viewed in 4 countries around the world on Earth Day. Thank you for your art and commitment to the planet and its people. Allen Myers, director TEDFF. "Standing Rock Take Me From The River" a gritty, insightful documentary. CVFF Gainesville, Florida.. 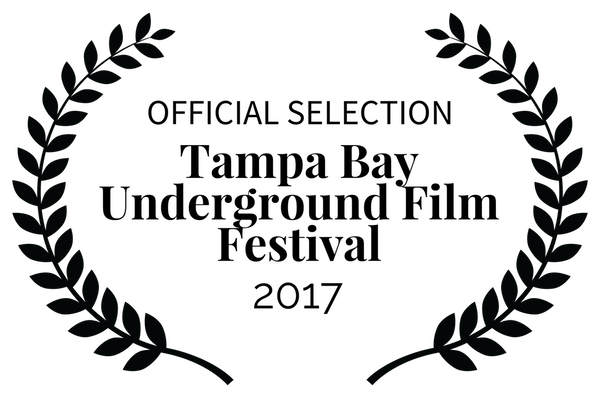 The Portoviejo Film Festival team are happy to have you honor us with your film. We are sure that this will be kept in the memory of our city.